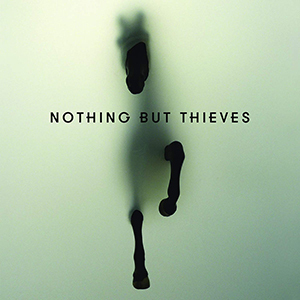 Nothing But Thieves are an English alternative rock band, who just released their debut album with the same name. And this is the record I want to tell you a bit about today. Nothing But Thieves was released last Friday (16.10.2015) and stormed the UK charts instantly with reaching Number 4 on the chart update last Monday. Very deserved if you ask me. 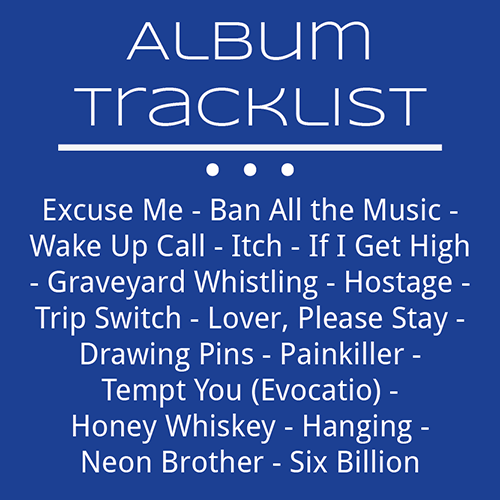 The songs of the album show the musical range of the band. All of them are full of emotions, well written lyrics and a brilliant use of guitars. Most of the songs are quite rocking and full of guitar sounds, but there's also some calmer, slower songs. Lover, Please Stay is one of them. I don't know why, but it reminds me a bit of Adele. This might be due to her teasing a new song a few days ago and now I am reminded of this when I hear a slow love song... Songs like this show the talent of the band and especially the singer Conor Mason, who's voice gets a chance to shine on the calmer tracks. All in all Nothing But Thieves is a diverse record, but I'm missing those outstanding tracks some albums have and ou instantly say - this one is going to be a hit. But maybe they don't need that, I'm not sure... But I hope they'll be successful anyway! 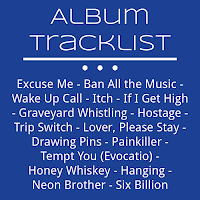 I hope these songs make you want more, there's a whole album of stuff like that to listen to. You might not have heard of these five guys from Southend-on-Sea before, especially when you're like me not living in the UK. But if you're a fan of Alternative Rock and emotional, calm but nevertheless guitar-heavy songs, this is a band for you. Have a listen! Let me know what you think about Nothing But Thieves in the comments. I appreciate hearing your opinions! I have never heard of this band. I am not really up on alternative. Your description does make me want to check them out. Stopping by from the Blog engagement FB group.